Melinda Gindy is the managing director at MGMS. Melinda also teaches Piano, Flute and Music Theory within the studio. Melinda has completed a Bachelor of Creative Arts at Wesley Institute for Ministry and the Arts and graduated with distinction. She then went on to complete a Graduate Diploma in Education, specialising in Secondary Music at UWS Nepean, also graduating with distinction. In this same year, Melinda launched Melinda Gindy Music Studios. 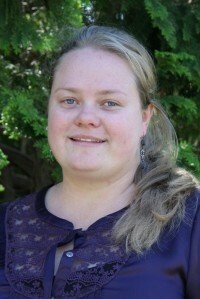 In 2002, Melinda commenced employment as years 3 to 8 music teacher at Penrith Christian School, before having her first child, Zachariah, in 2004. Melinda resigned from PCS to concentrate more on the studio and her family. Later, Joshua was born, followed by Kaytlin. Melinda has worked and performed as the leading accompanist for three musicals: Oliver, Pocahontas and The Wizard of Oz. Melinda continues to regularly to attend teaching training with the Australian Music Examinations Board, NSW Conservatorium of Music and Music Teachers’ Association of NSW. Melinda is also the President of Gifted Families Support Group Inc., a not for profit organisation for which she volunteers for with passion. She is Vice-President of, and represents NSW on, the Board of Directors for the National Association; Australian Association for the Education of the Gifted and Talented (AAEGT). 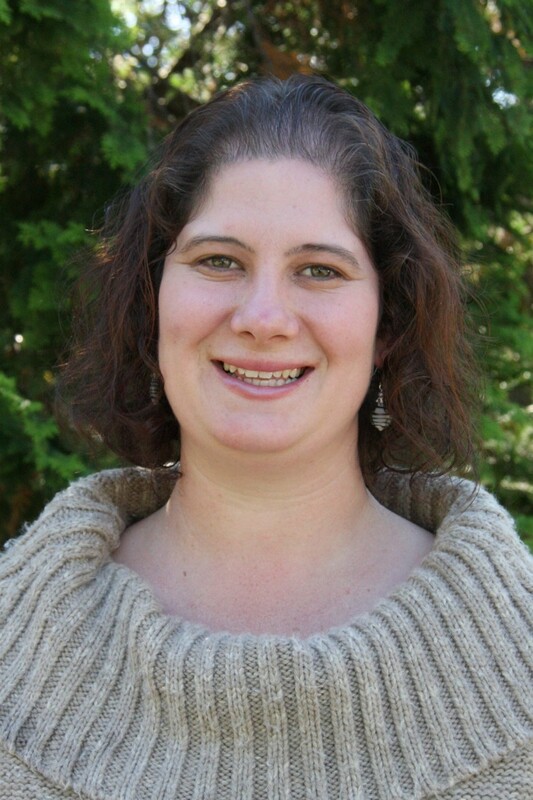 Melinda is currently completing post-graduate studies in gifted education. Melinda is proud of where the studio is today, with 4 teachers and 80+ students. She looks forward to leading the Studio into it’s 16th year of quality music education. Steven Mylonas is our guitar teacher. Steve first picked up the guitar in his early 20’s and today plays both electric and acoustic styles week in and week out with the North Ryde Christian Church band. Steve has worked with kids & teens in various ways throughout his entire adult life with involvement in youth clubs, school holiday camps, in the classroom, tutoring & even mentoring. Was there any doubt he would also end up teaching guitar? Steve enjoys seeing students aspiring to new skills and together with encouragement and persistence, achieving them. Esther is one of our piano and theory teachers. Having begun playing the piano at the age of four years she has had a wide variety of experience in teaching, performing and composing different styles of music. Before joining Melinda Gindy Music Studios Esther studied nursing and worked in the field for three years. When the opportunity came to work for Melinda Gindy Music Studios she jumped at the chance to again be able to teach something she loves doing. Esther provides not only technical aspects of piano and theory but also finds equally important the emotional side of playing the piano. Her goal is to impart this to her students so they may also not just play well but love what they are doing. Esther is married with two young children. Nathan has been playing the piano since he was four. Trained classically, he has a strong understanding of both the practical and theoretical aspects of piano, as well as music as a whole. He received a perfect score in Extension Music Performance for his HSC, and was nominated for NSW ENCORE. Nathan has also spent a number of years developing his interests in contemporary music. He is confident in improvisation, with particular influence from jazz and other 20th century styles. He has played as keyboardist in pop bands, as well as accompanist in church. He also enjoys music production, and has produced a number of pop music videos. Nathan also plays clarinet, with which he has played in a number of orchestras, concert bands, and chamber music groups. After high school, Nathan studied dentistry for two years before deciding to pursue his musical passions full time. 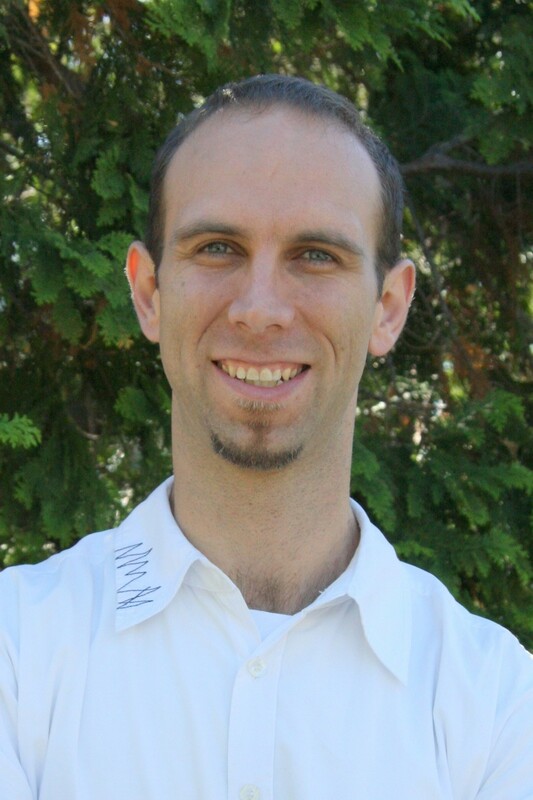 As a teacher, Nathan aims to develop the musicality of his students. He believes first and foremost that learning and playing an instrument should be an experience that is enjoyed.